I have recently made some reports of Homebrew compatibility (here and here) with Neur0n’s upcoming port of VHBL, our Homebrew loader for the Playstation Vita. In one of those reports, I mentioned that Geometry Wars Portable was not working. I am happy to say that Neur0n tweaked VHBL in order to get that game to run, as well as a few other homebrews. Unfortunately, I tested a few of the other games that were marked as “not working”, and so far this change seems to not have impacted them. In particular, Snes9xTYL doesn’t seem to work, although uoSnes9X works fine with this upcoming release. Our beta tester however reported that Neur0n’s fix also made Ragdoll Cannon work, a game that was previously reported as not working. He mentioned additional working games: NinjaSudoku, Breakout 1.0, Mobile Assault, and SnakeSP. 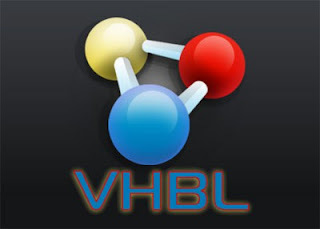 Stay tuned, if the rumors are true, Vita’s firmware 1.80 is coming really soon, and if that’s the case, so will VHBL.